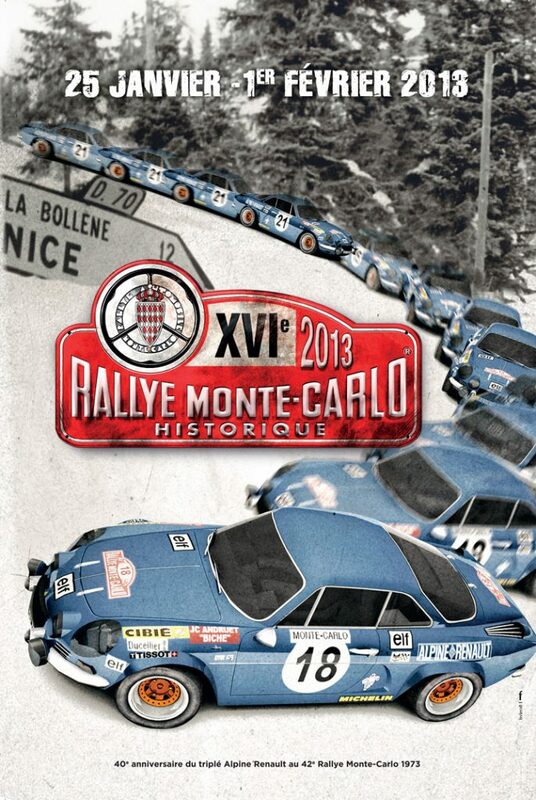  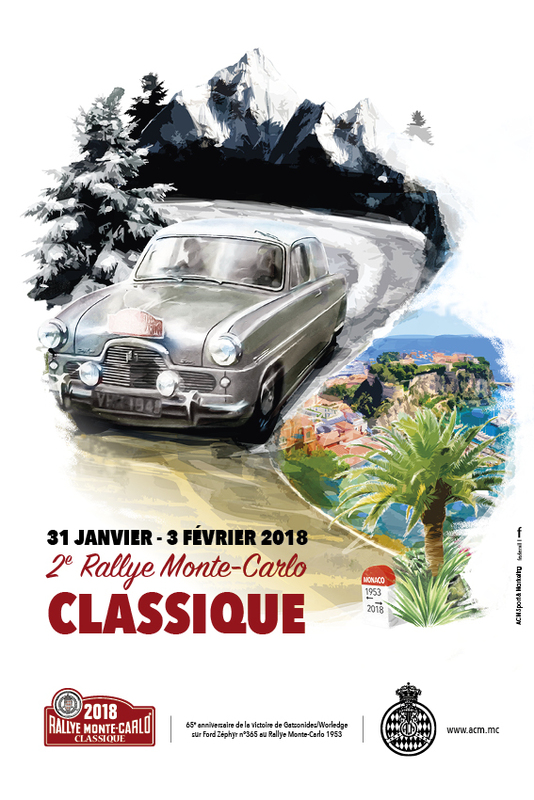 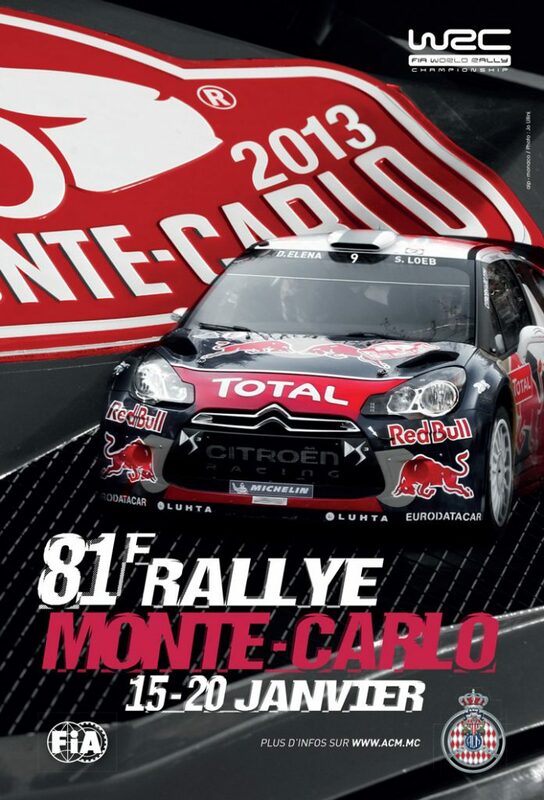 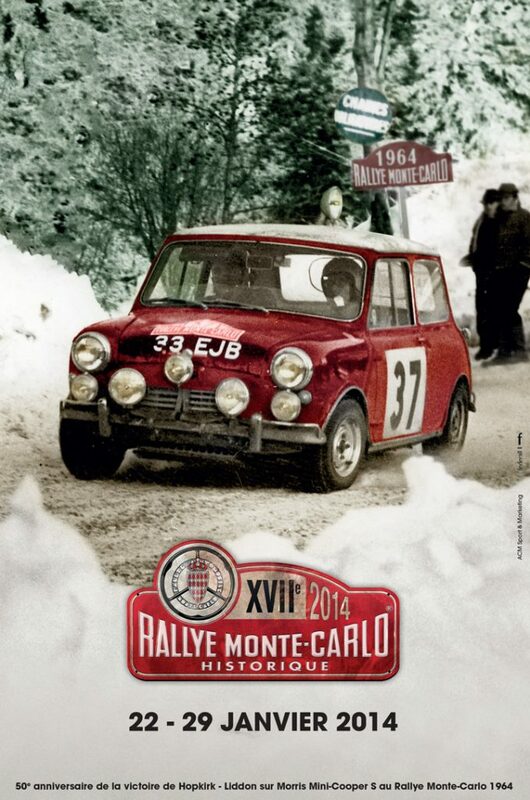 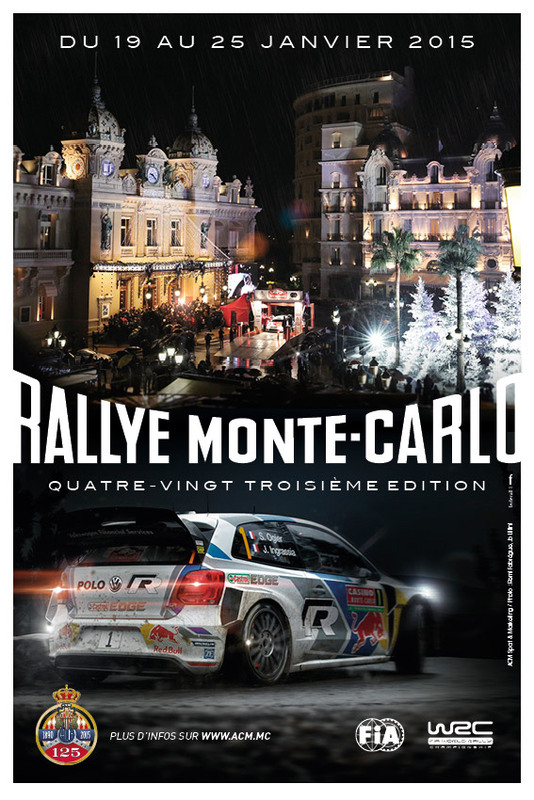  Athens, Barcelona, Bad Homburg, Glasgow, Milan, Monte Carlo and Rheims, will have the pleasure of hosting this 3rd edition of the Rallye Monte-Carlo Classique. 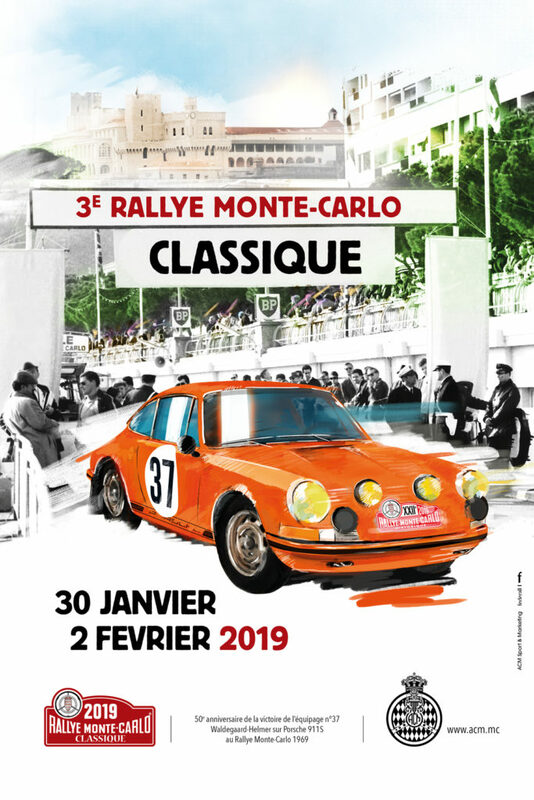 These exceptional cars will take the route of the concentration leg of the Rallye Monte-Carlo Historique, behind the cars of the latter, without timekeeping but with controls of passage until Valence (which is also the rallying point of the Rallye Monte-Carlo Historique). 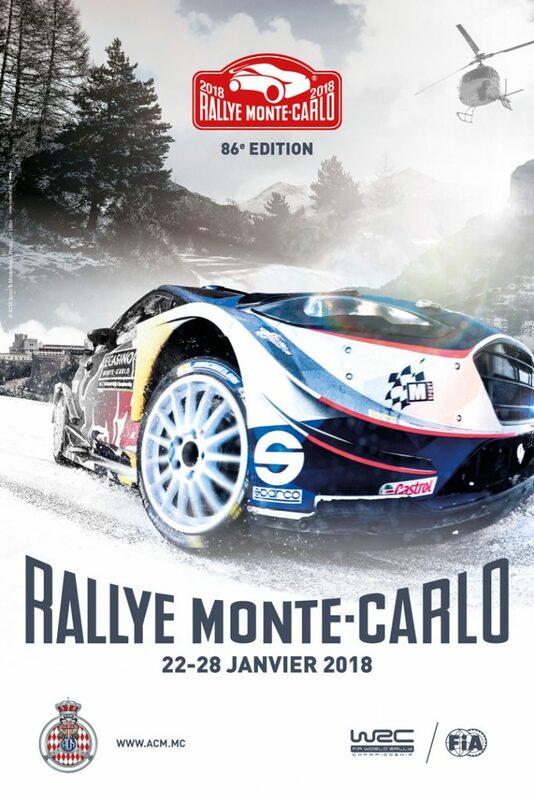 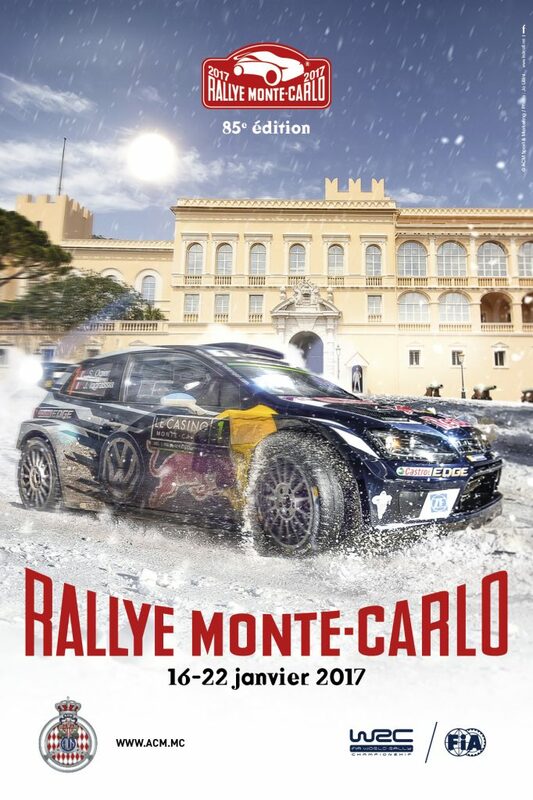 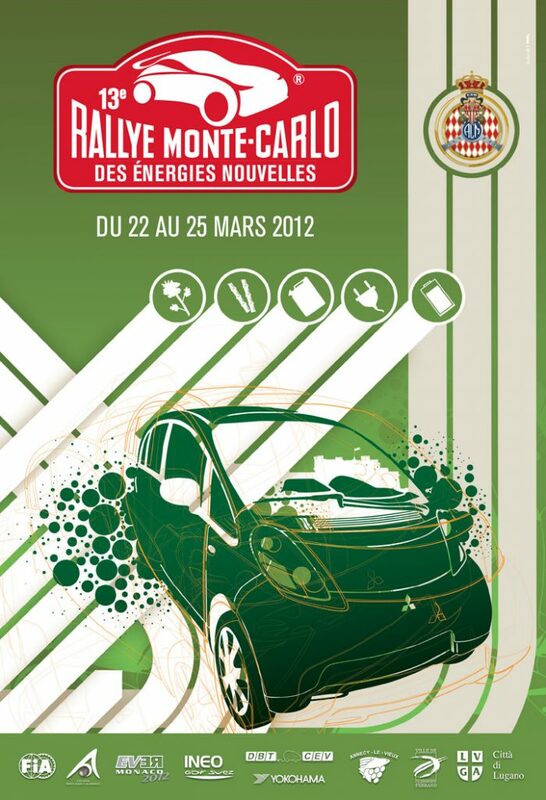 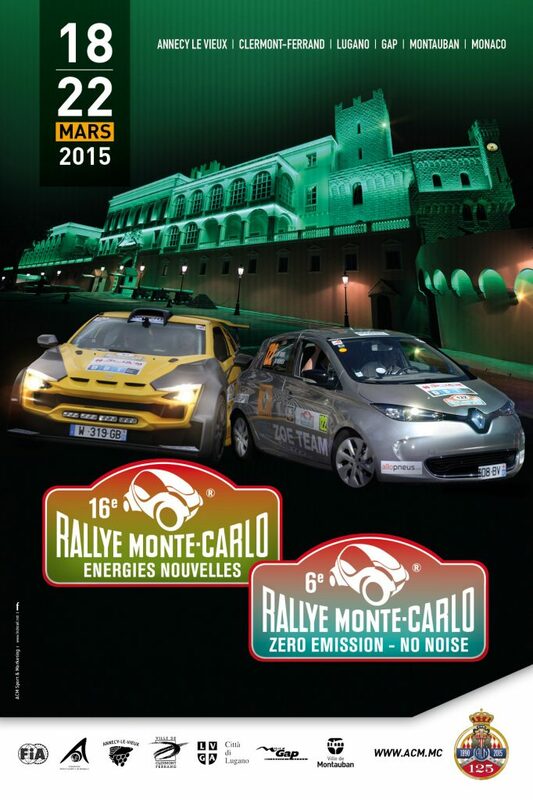 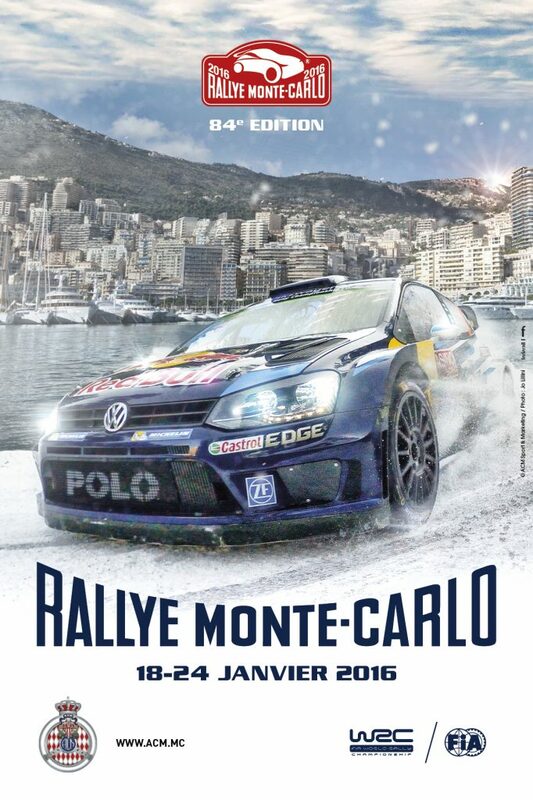 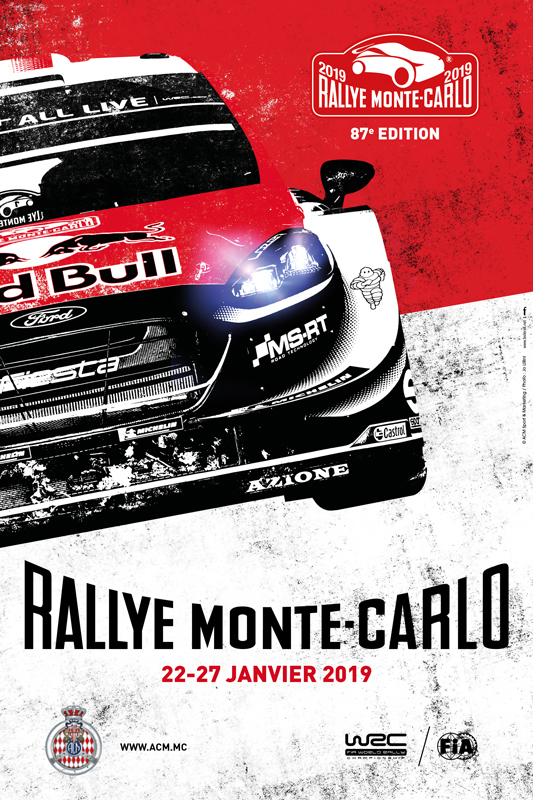 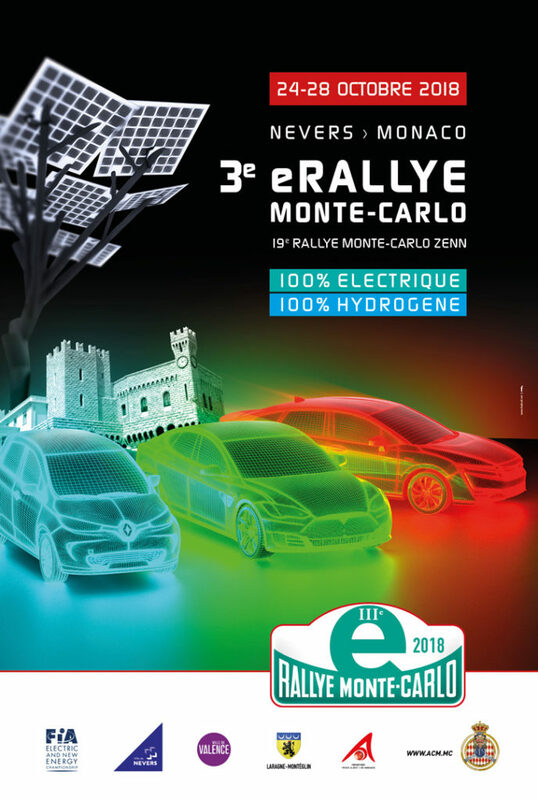 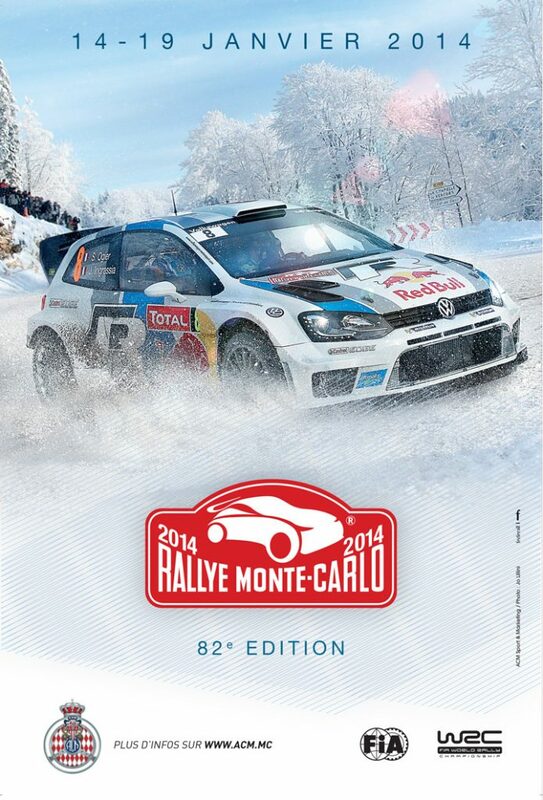 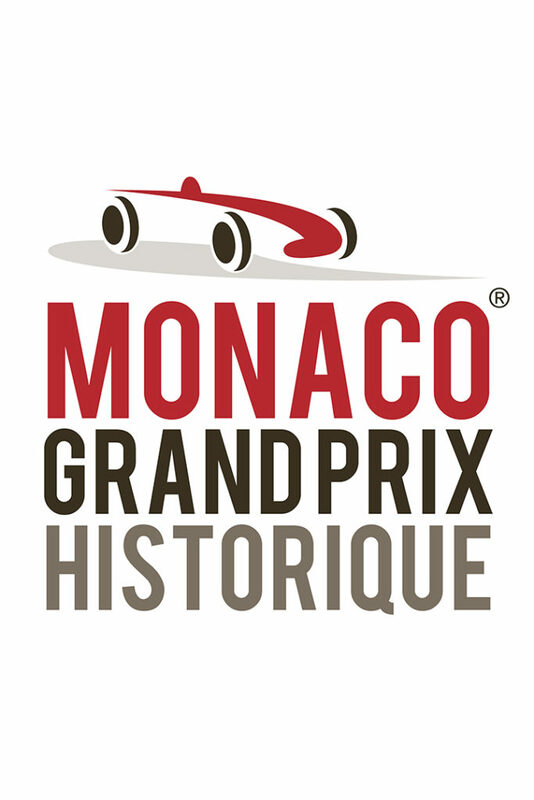 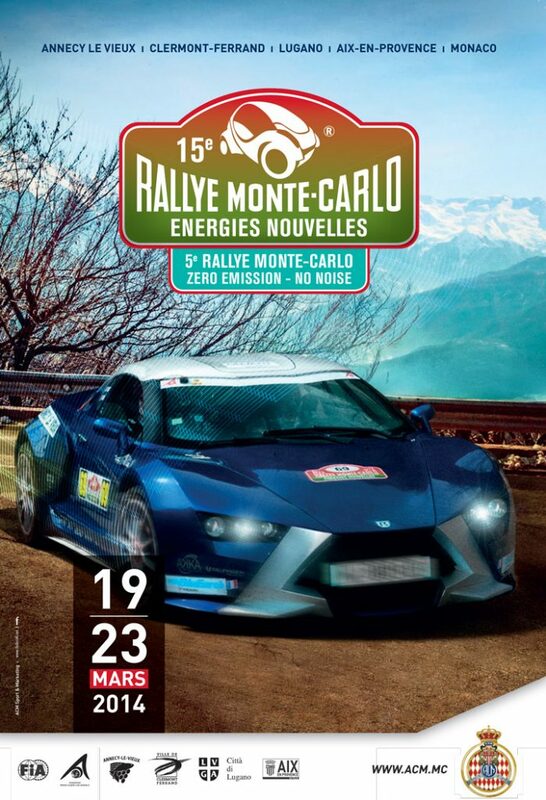 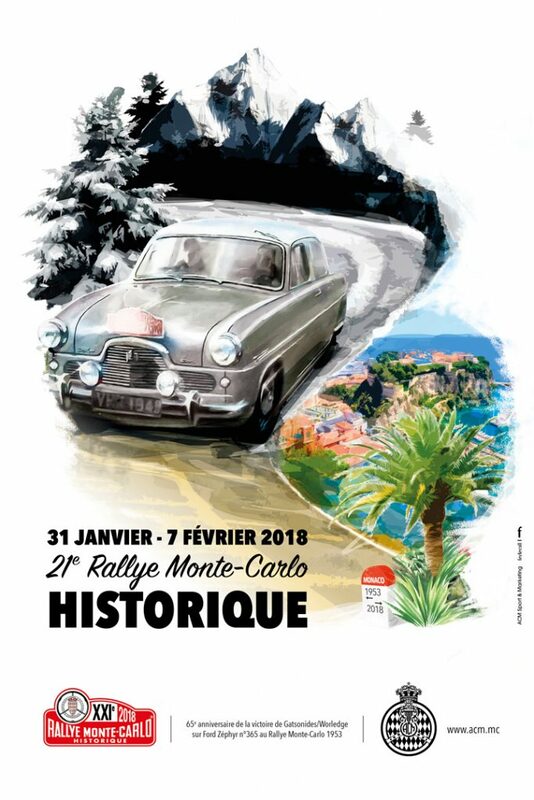 Competitors who wish, can then join Monaco (taking care to block the Rally numbers) Sunday, February 3, by the route of their choice (without going through the R.Z. 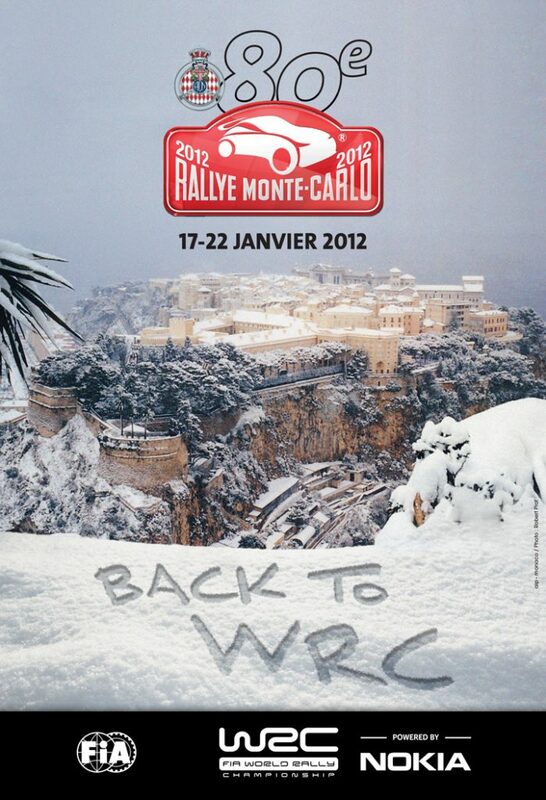 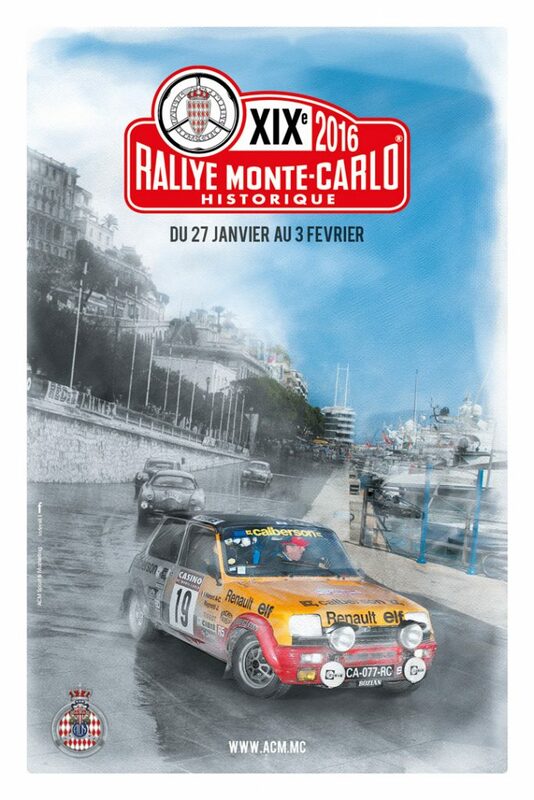 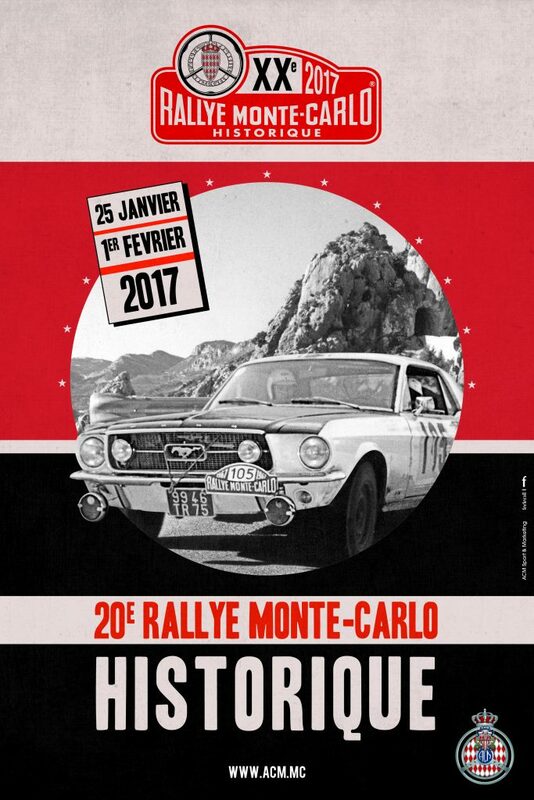 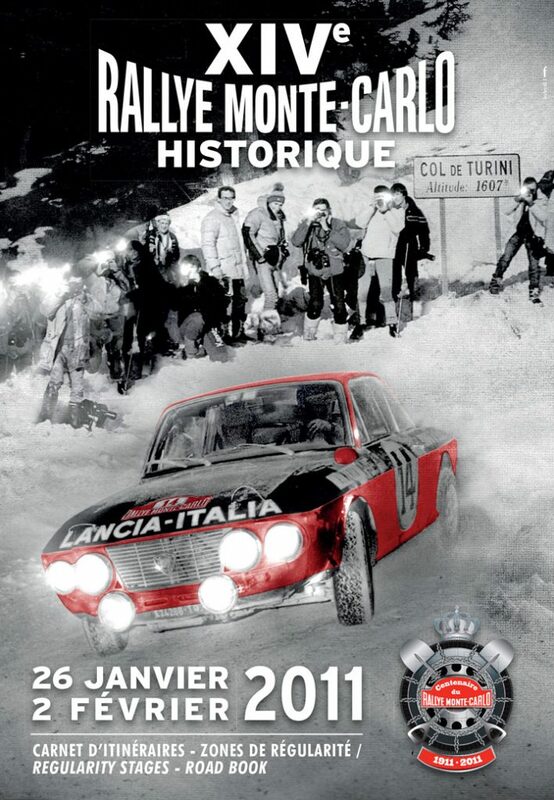 of the Rallye Monte-Carlo Historique) to the Port of the Principality of Monaco , where cars will be parked in the “park fermé”. 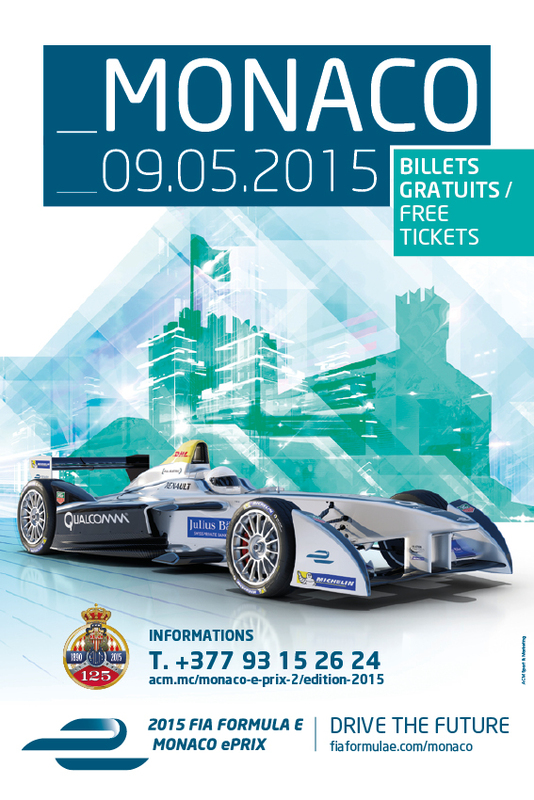 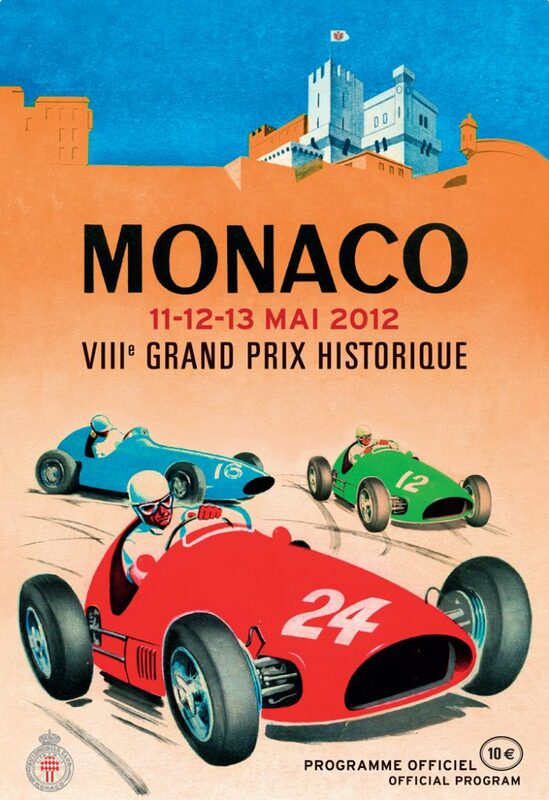 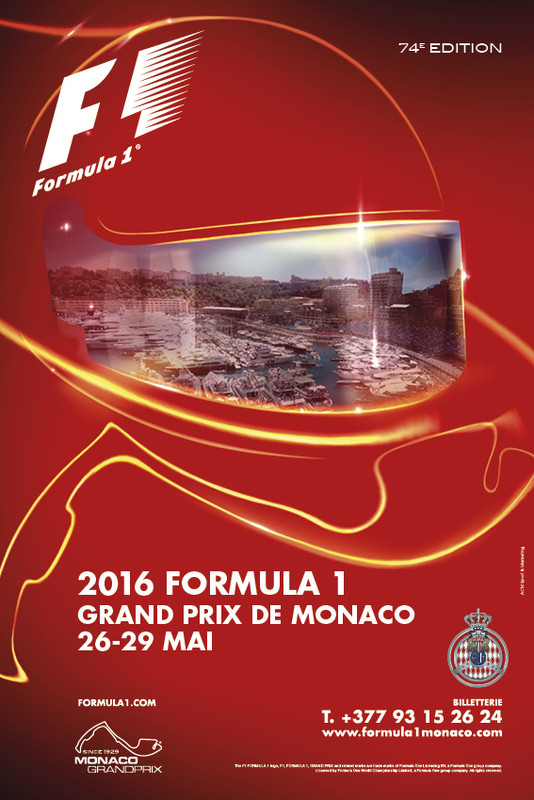 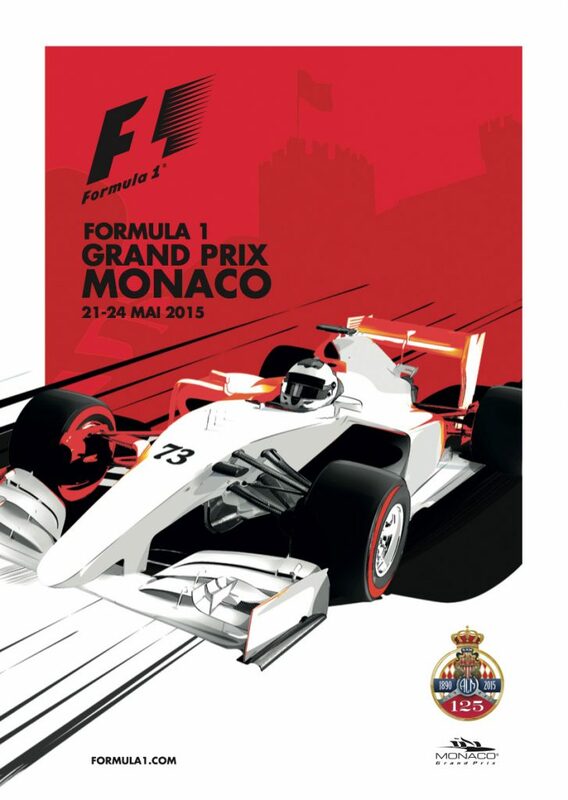 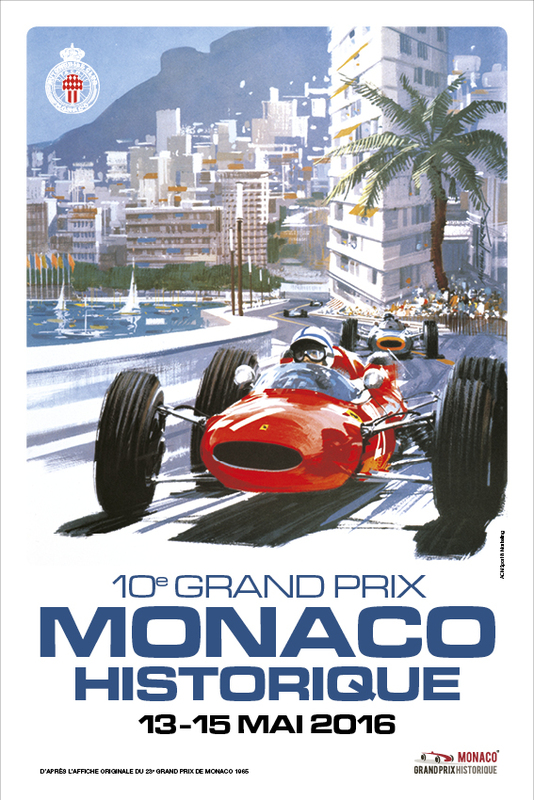 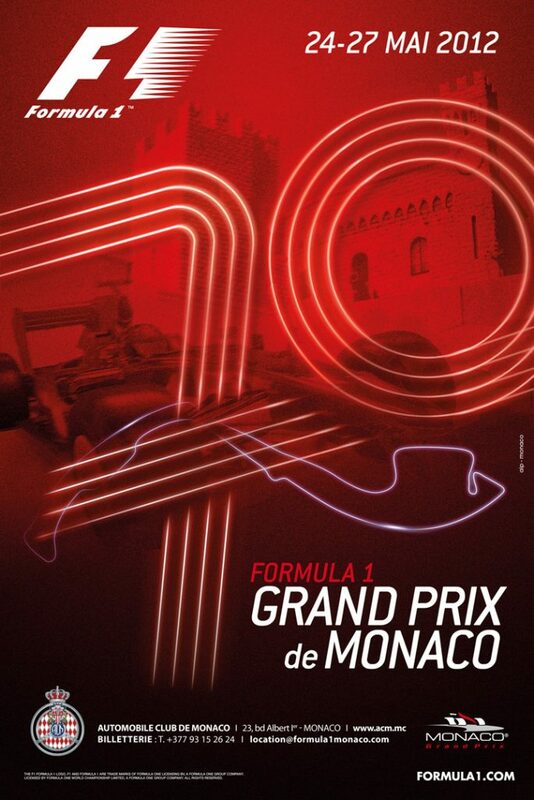 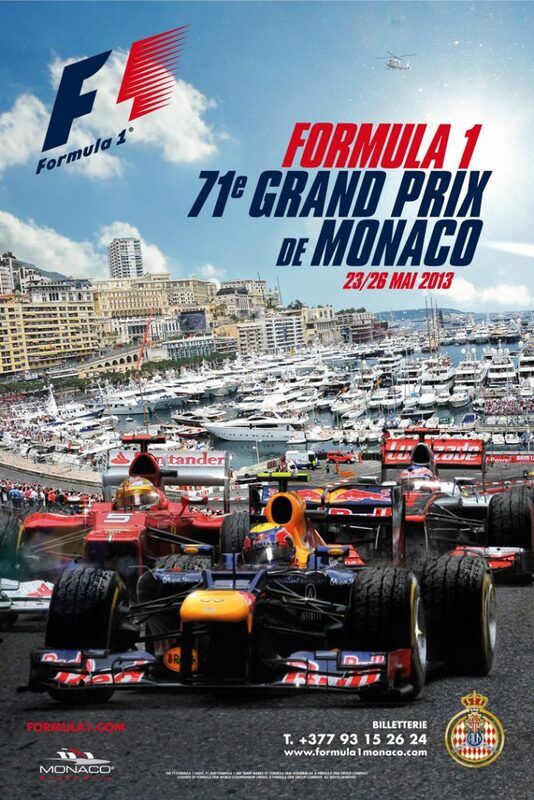 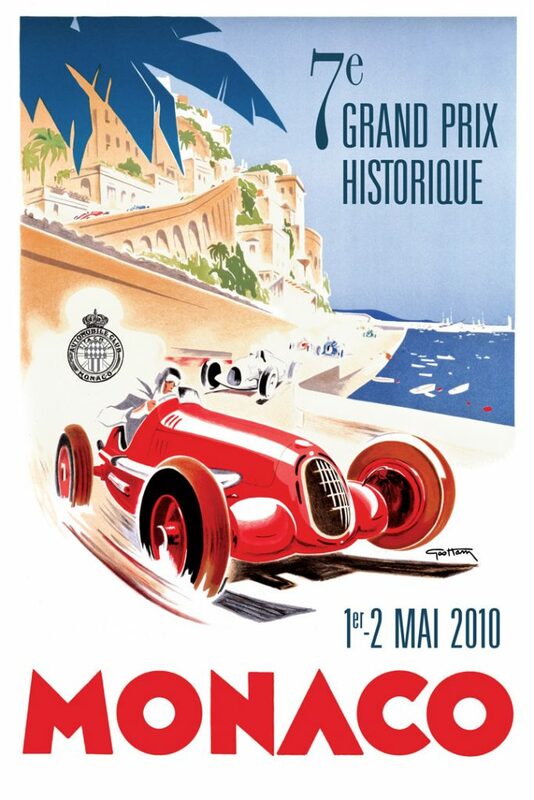 One night in a double room at the Fairmont Hotel and a dinner at the Automobile Club of Monaco is planned. 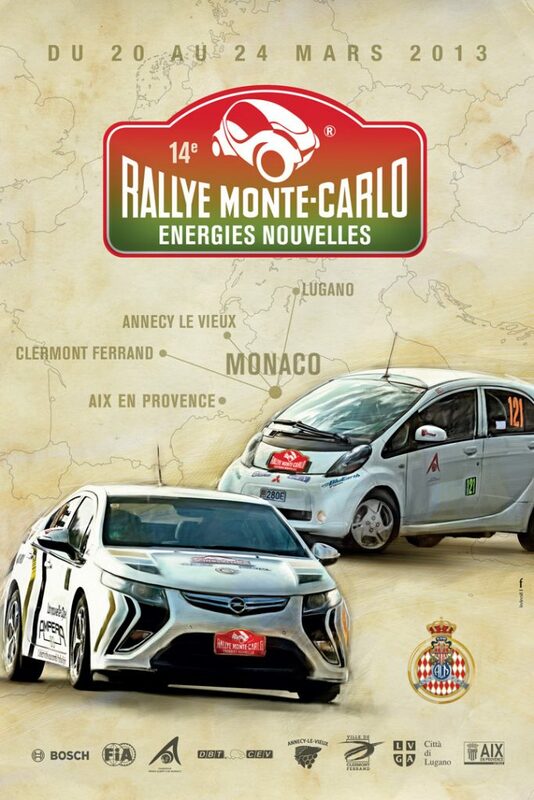 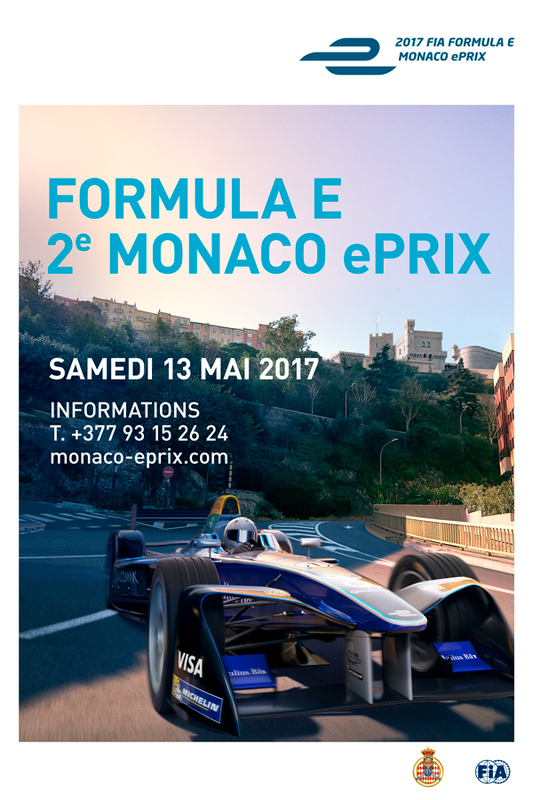 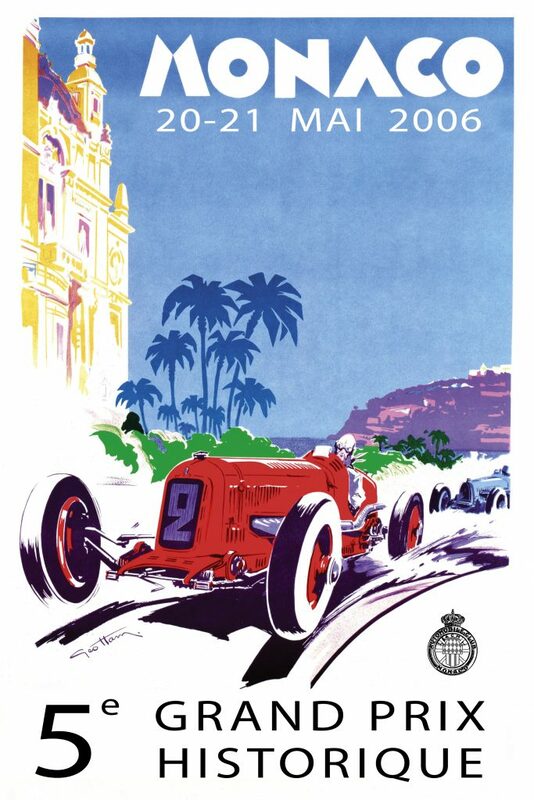 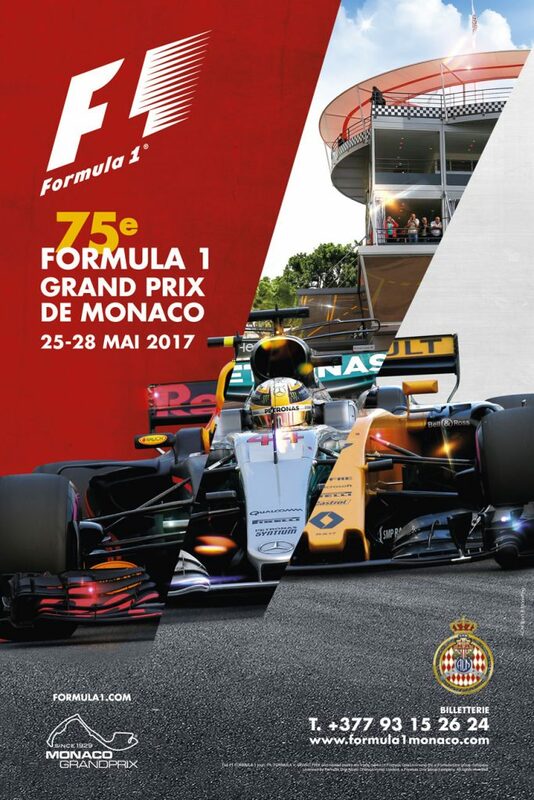 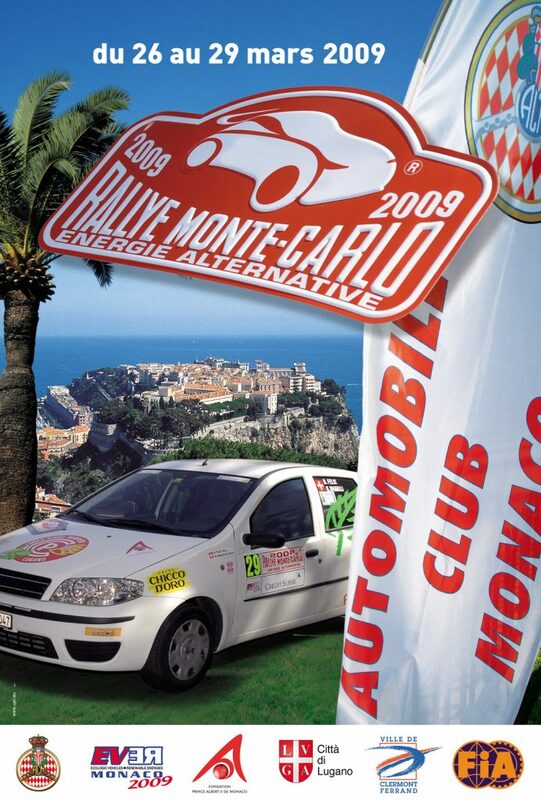 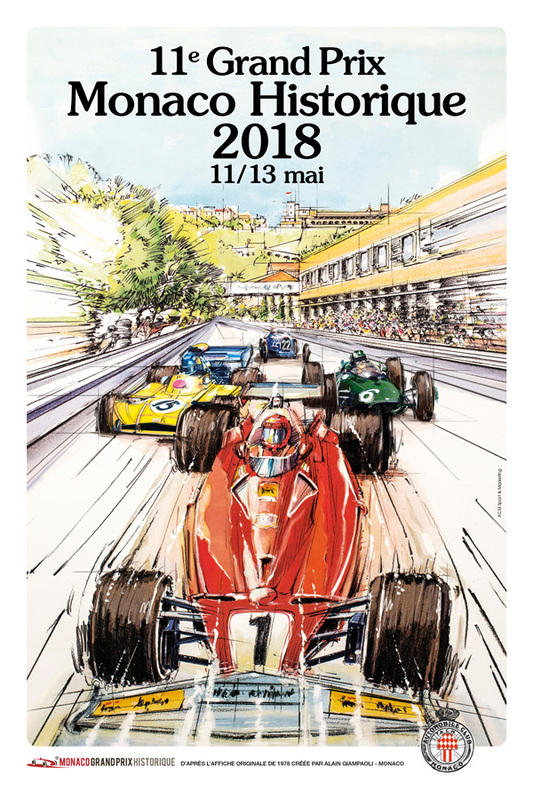 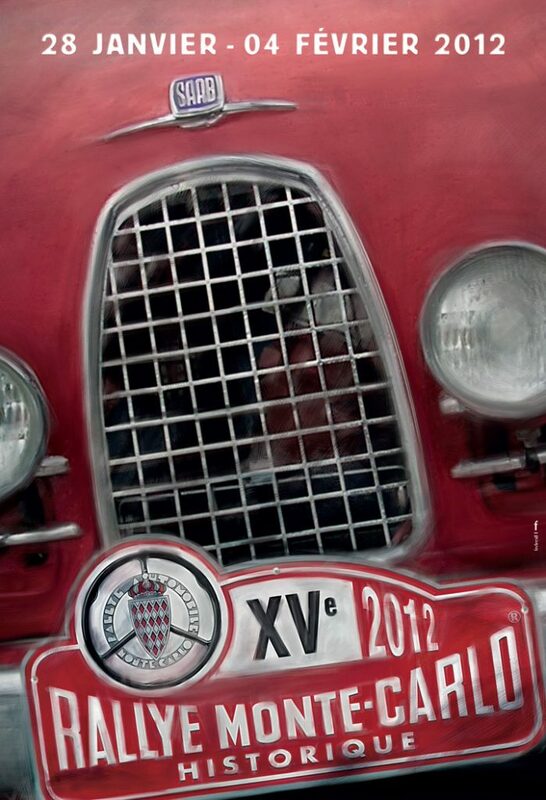 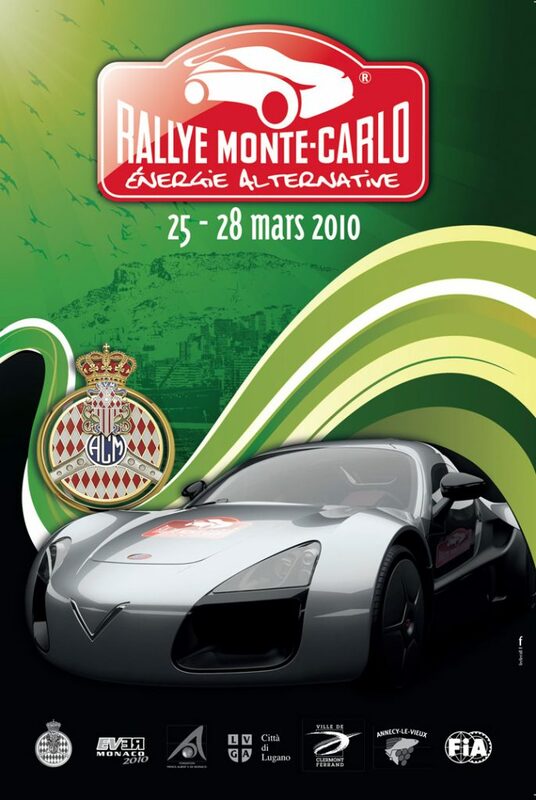 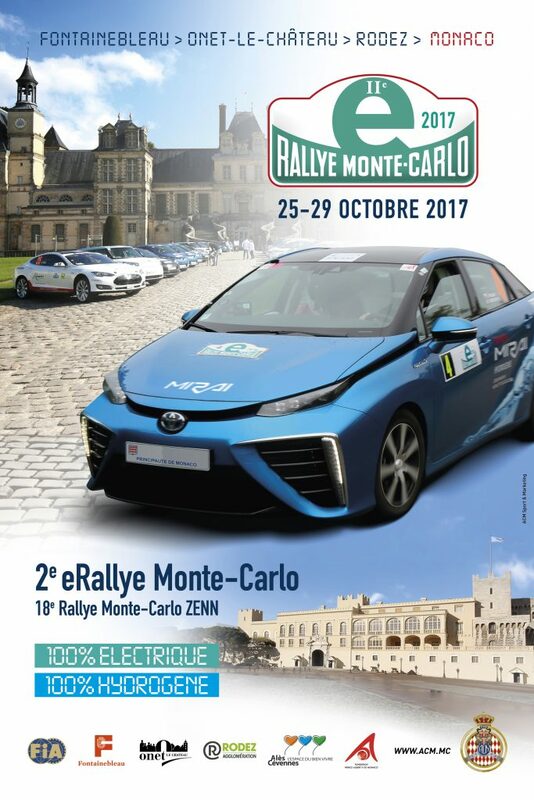 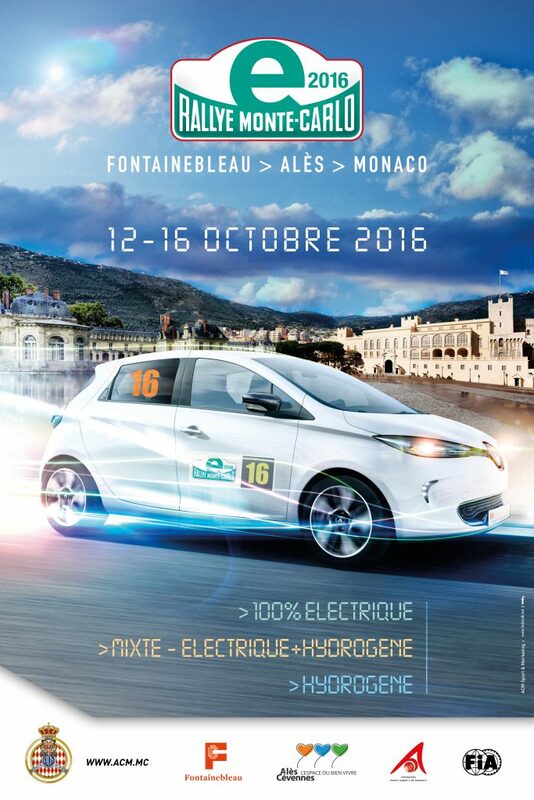 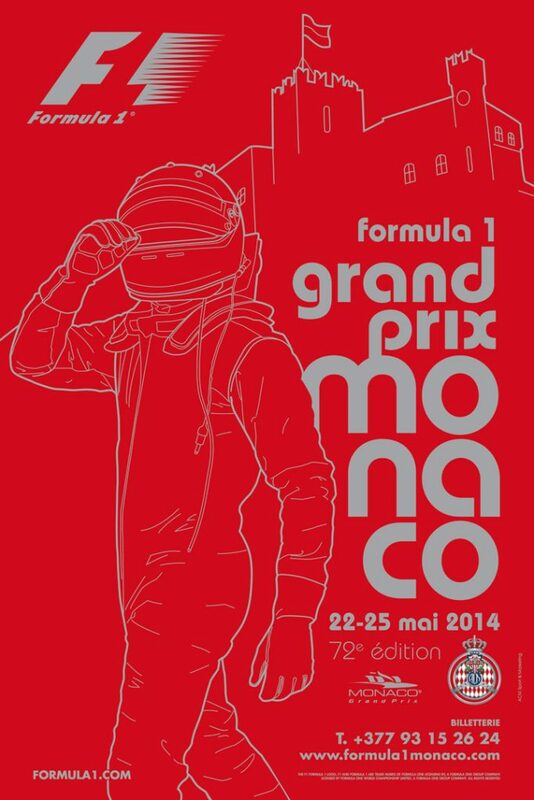 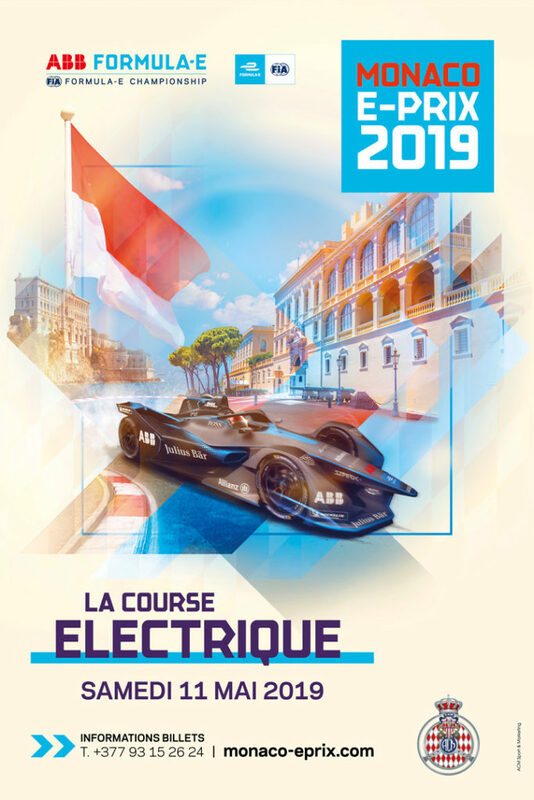 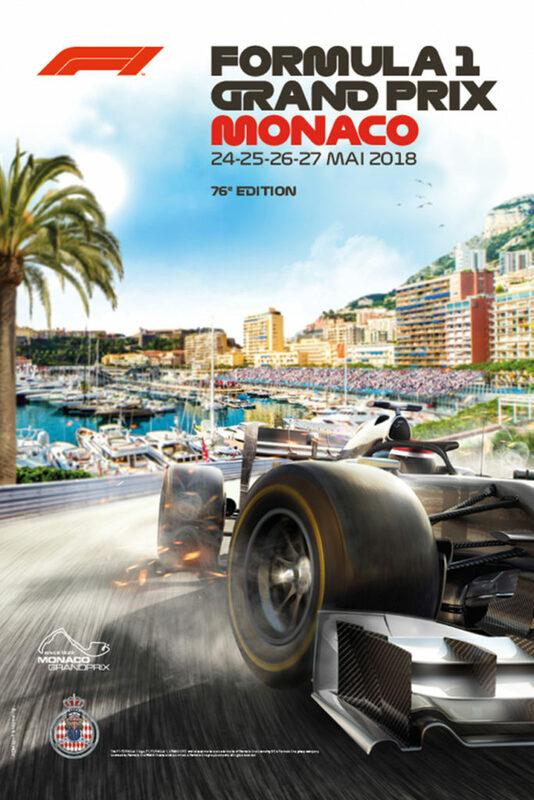 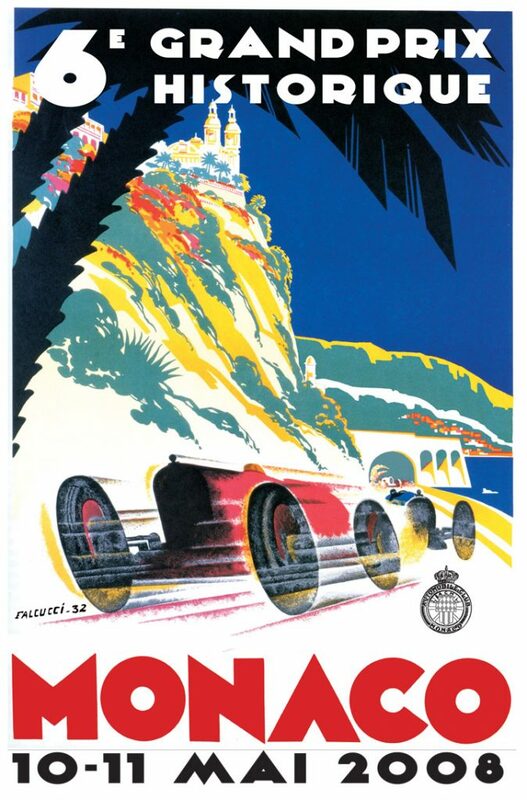 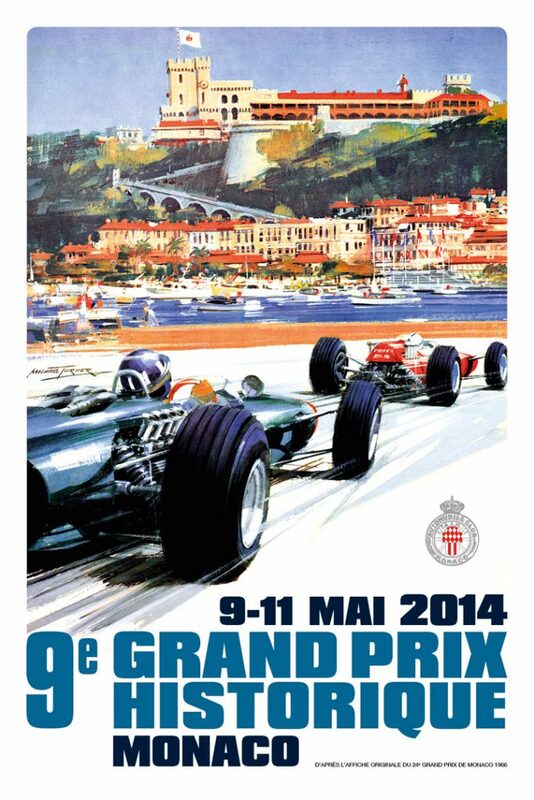 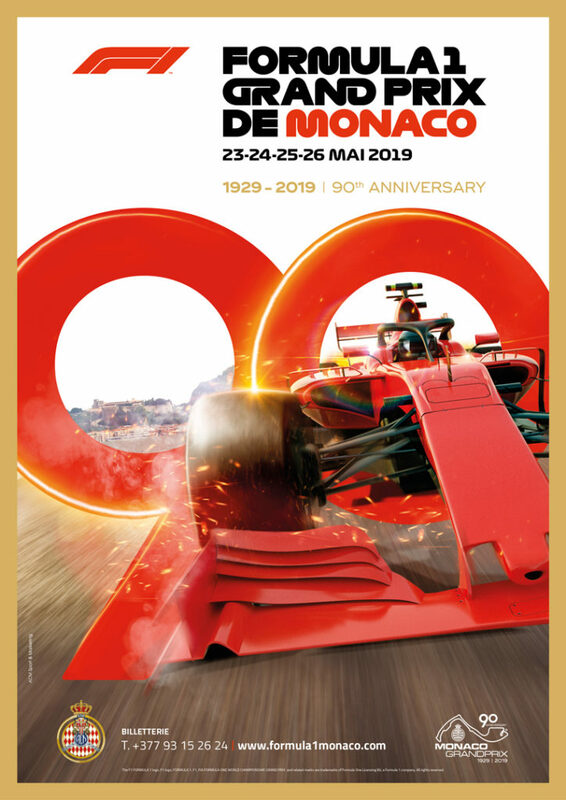 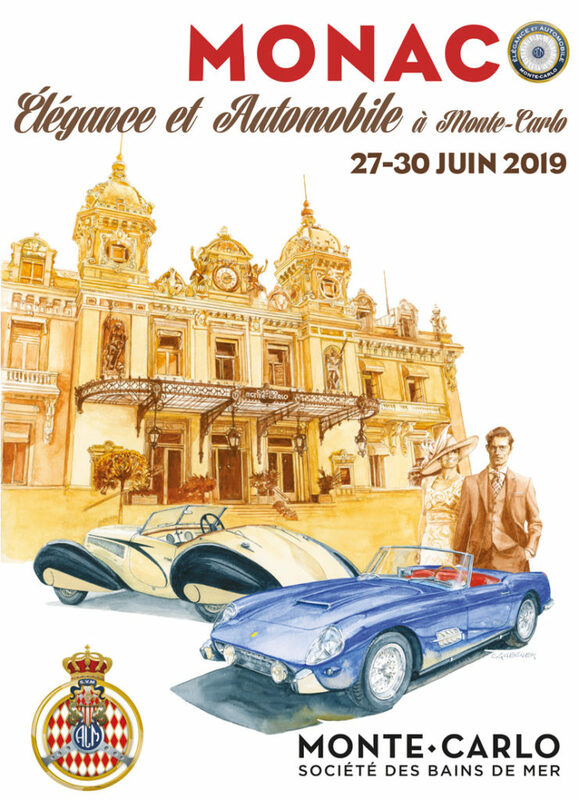 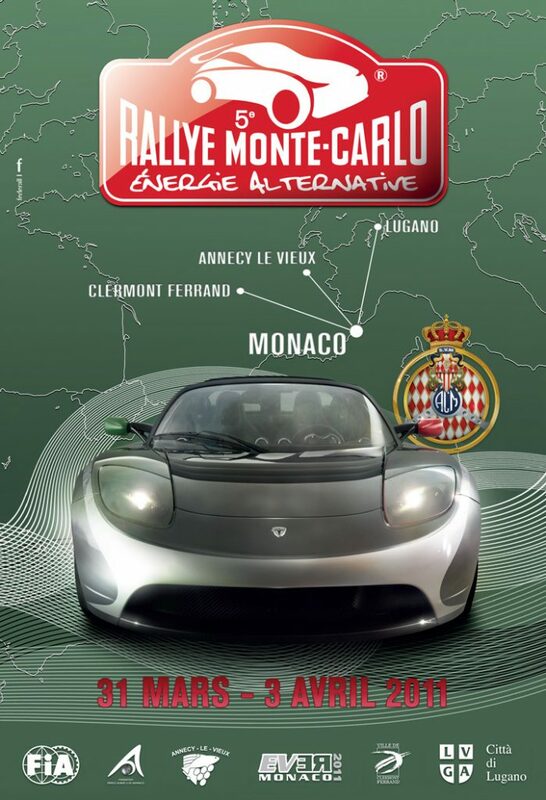 For each starting city, please refer to the website of the Automobile Club de Monaco www.acm.mc for the concentration itinerary that you will follow up to Valence. 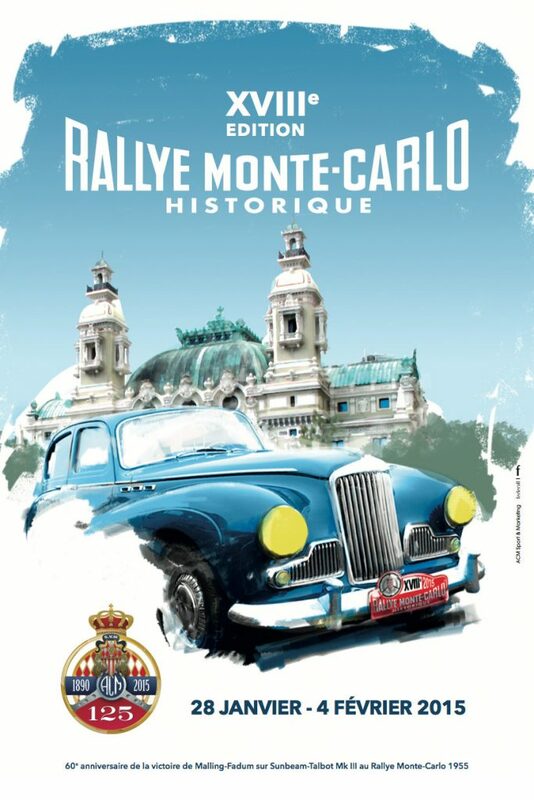 The itinerary will be sent with the confirmation of the car acceptance by email.